We know that when searching for apartments for rent in Boca Raton, the amenities and surrounding community are just as important as your residence. 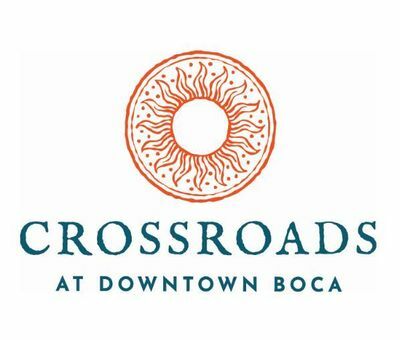 The Crossroads at Downtown Boca offers a nice variety for residents to enjoy year-round. Pet policy: We allow 2 pets per apartment home. Please contact the leasing office for our complete pet policy. Parking Comment: Surface lot available. Please contact the office for more information. We want you to love where you live. We believe we created something truly special for everyone here at The Crossroads at Downtown Boca. Visit us to find out more.